Samsung announced the 2016 Edition of the Galaxy A5 in December 2015 and the smartphone is already available in the market. The Samsung Galaxy A5 (2016) is actually an upgraded version of the A5 (2015). The smartphone features a 5.2-inch Super AMOLED touchscreen display with resolution of 1920 x 1080 pixels. The entire smartphone measures 144.80 x 71.00 x 7.30mm and weighs just 155.00 grams. The Samsung Galaxy A5 (2016) also comes powered by a 1.6GHz octa-core Exynos 7580 chipset with some versions having the Snapdragon 615 processor. The processor is supported by a 2GB RAM and 16GB of internal storage which is expandable up to 128GB via microSD. The Samsung Galaxy A5 (2016) also sports a 13-megapixel rear facing camera and a 5-megapixel front facing selfie camera. In terms of the software, the Galaxy A5 (2016) runs on Android 5.1 Lollipop, upgradeable to Android 6.0 Marshmallow and providing the source of power supply is a 2900mAh battery. 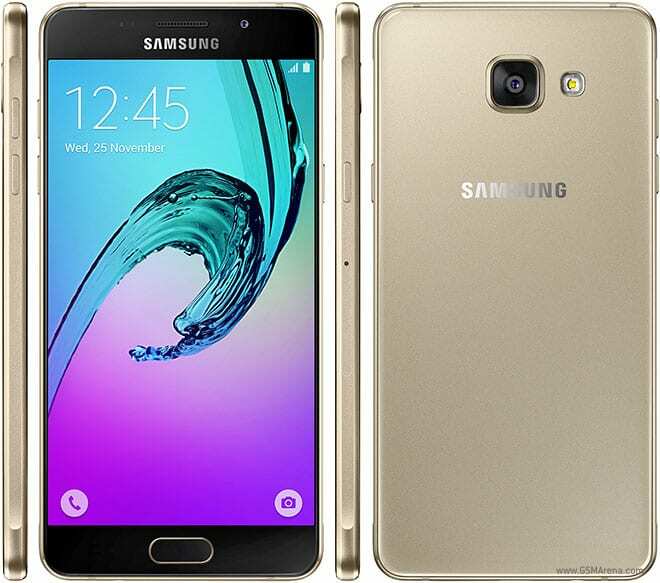 The Samsung Galaxy A5 (2016) is available in Nigeria at a price of N126,000 which is about 1,260 Cedis in Ghana.